Closing Civic Spaces In Nigeria | Katsina Governor Masari bans unlawful gathering. 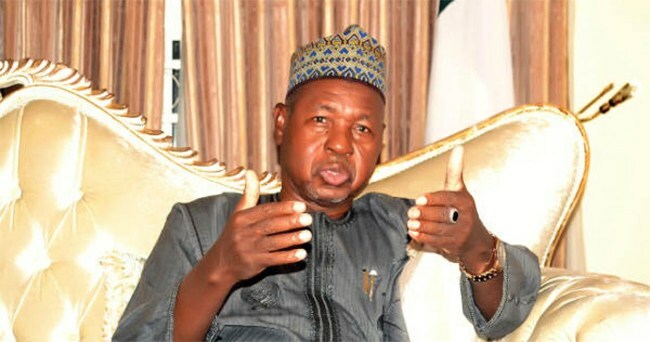 Katsina State Governor, Aminu Masari signed declaratory order banning the ‘unlawful’ gathering of two or more people in the state. Rights Implicated The rights of assembly and association of the people of Katsina state have been infringed upon by the state government.